Beautifully constructed with superior performance! With its premium metal unibody design and IP57 water resistance rating, the HTC 10 Evo is as tough as they come. 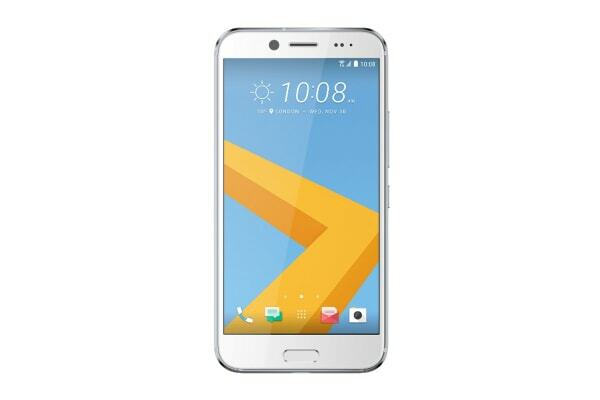 The HTC 10 Evo is a stunning smartphone that offers unrivalled performance. With its superior quality camera and tough, resilient design, it is the perfect companion for you through all of life’s adventures! The HTC 10 Evo comes equipped with a 16MP rear camera – but that’s not all. Featuring Optical Image Stabilisation, an ultra-fast autofocus time of up to 0.3 seconds and natural lighting achieved through Vivid Flash, taking photos like a pro is as simple as pointing your phone and tapping a button. The built-in fingerprint sensor provides you with the ultimate security, and the impressive 3200mAh battery of the HTC 10 Evo allows you to use your favourite apps for longer. Along with its beautiful, rock solid design, the HTC 10 Evo looks and feels great in your hands.